Right now you are saying to yourselves, "What the heck is she talking about?" Here's my current rendition of my family tree. We're going to start off with Ella and a certain document that's been on my mind. 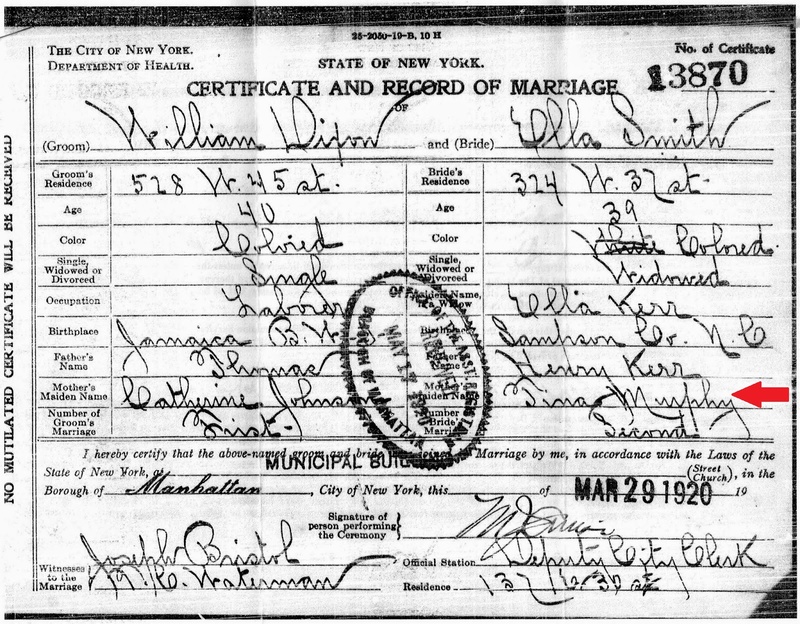 This is my great grandmother Ella's marriage certificate for her second marriage. 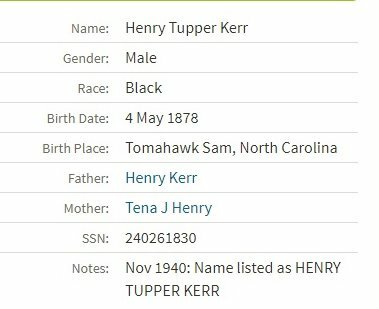 My 2nd great grandmother Tina is listed on this record as "Tina Murphy." Was she a Murphy? Or could she have been a Henry? 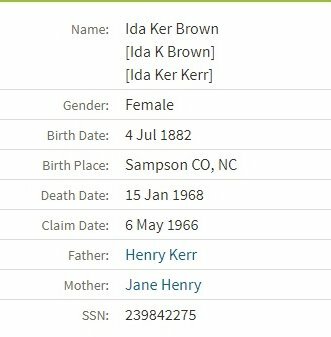 This is information that appears in the Social Security Applications Claim Index for two of my 2nd great grandmother's kids, Ida Kerr Brown and Henry Tupper Kerr. "Henry" is what 's listed as her surname. For the longest time, I took what was listed on the marriage certificate as gospel. Tina's name had to have been Murphy. It just had to. But why? 1)Perhaps she made a name change. I've seen it with a few of my other ancestors how they went by different surnames over the course of their lives. Great grandma Tina was born a slave. After slavery ended, perhaps she went by the surname of her prior master. 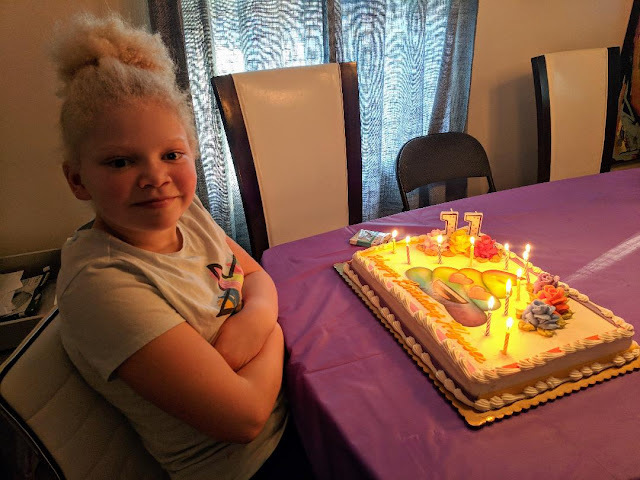 Maybe she later changed it to Henry a name of her own choosing or one that other family members had taken on. 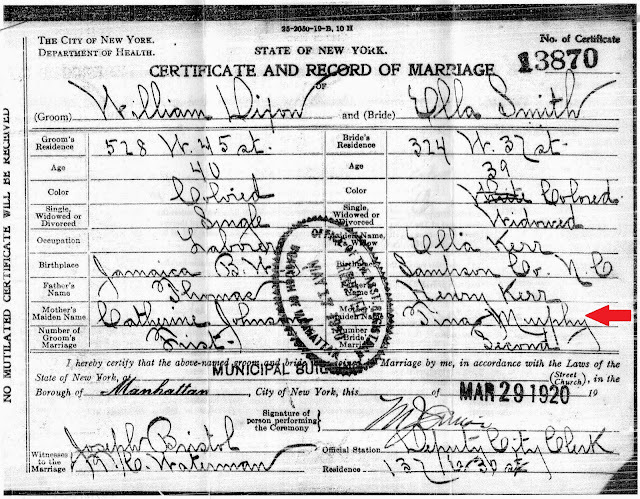 2)What if my great grandmother Ella remembered the name wrong and that's why Murphy was on that marriage certificate? What if Tina had remarried by the time Ella married her second husband in 1920. 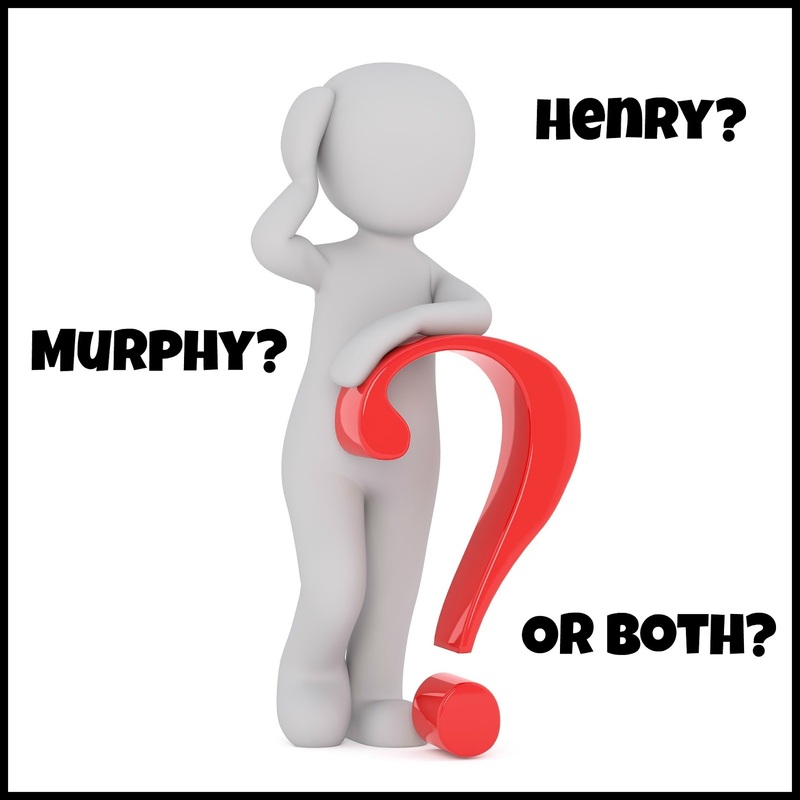 If this new husband went by the Murphy surname then Tina was both a Henry and a Murphy. For now, I've decided to update my tree to reflect this. Tina Jane (Murphy) Henry Kerr. 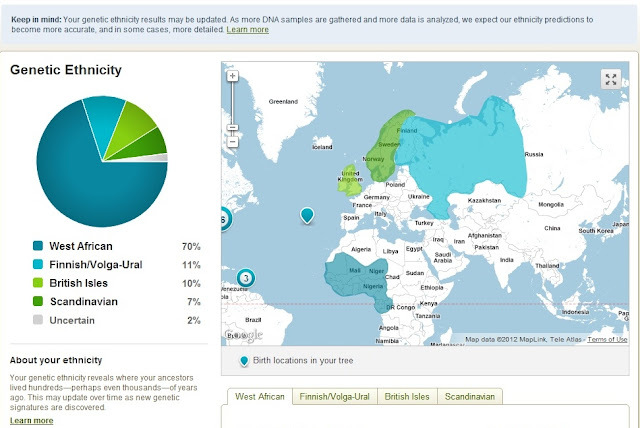 I am going to see if my list of DNA cousins will help sort this all out. Not sure if it will though. 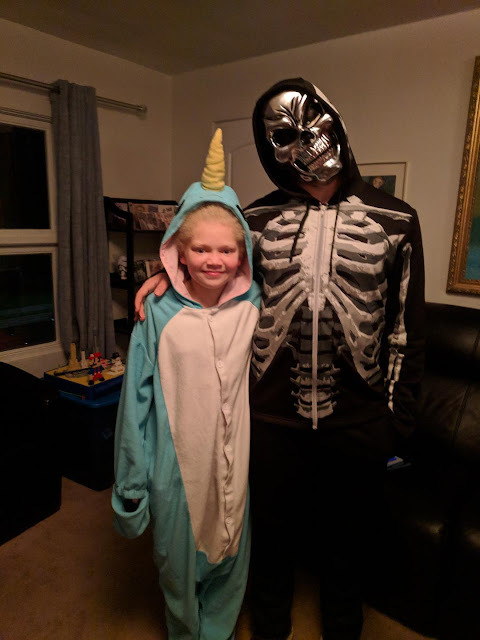 Names and genetics don't always follow.